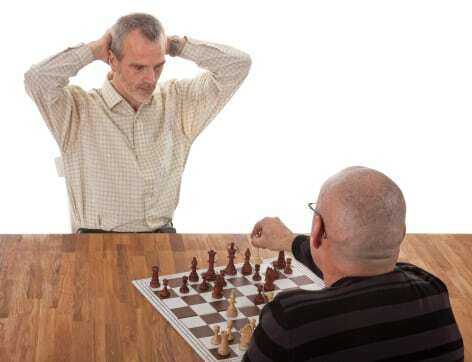 Chess is a very engrossing and entertaining mind game that teaches some invaluable lessons of life. If you apply these lessons for the growth and development of your career then you will always stay one step ahead of your peers. Life has become really competitive. We all dream about a six figure income, a beautiful house or apartment, and a luxurious car. We also dream of giving our loved ones a great life and ensure a good future for our kids. For getting all these you must plan properly and apply some strategies aimed at both long term and short term goals. 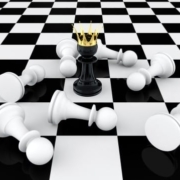 Chess players have great analytical skills and they know how to build winning strategies. Even if you are not someone who has played chess you can use the lessons that chess preaches. Following are some of the most important strategies of chess that you should use for building a great career. 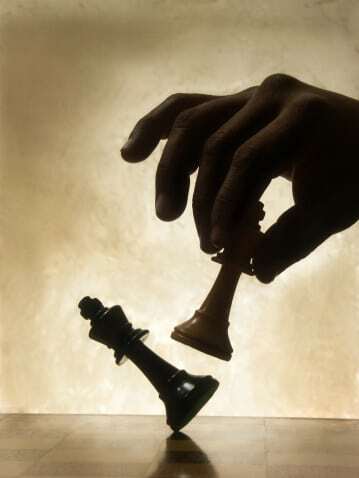 The aim of a chess player is to conquer the king of the opponent and reach a state known as endgame. They have to take every necessary step for reaching this state and may have to use the pawns or sacrifice them on their way to victory. In life if you want to be established and lead a prosperous life you need to devote your time on work. To earn a six figure salary you have to start from a basic trainee level. You may have to sacrifice dating, boozing and hanging out with friends because you need to work on projects or impressing clients. 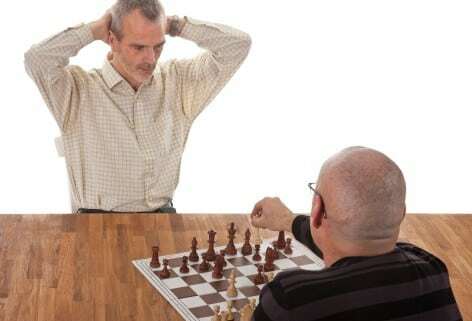 During chess a player has to change the strategies to counter the attacks of the opponent. For progressing in your career too you will need to build strategies as you move forward. By revising your plans and goals once in a while you will be able to control the outcomes better. In chess as well as in life sudden circumstances may arise that may affect your plans or disrupt them. You have to try to foresee the actions or moves of your competitors. Potentially harmful and aggressive attacks can be countered with proper planning. Planning is important but at the same time you should not be bothered about every small change or move. Think about the bigger goals and try to achieve them within a certain period of time.